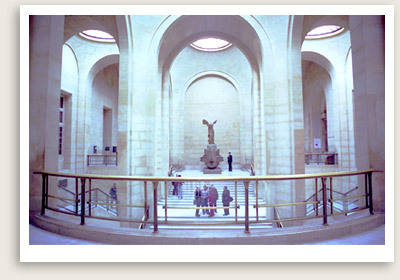 Offering Paris museum tours with a private, licensed tour guide. One of our licensed Paris tour guides will meet you at your hotels and take you on your very own Paris museum tour of either the Louvre, Orsay, Rodin or any other museums in Paris. 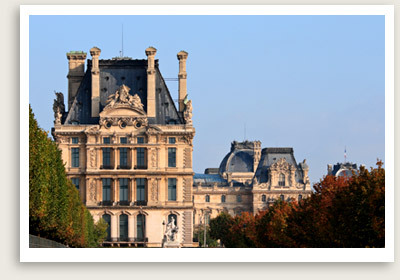 All our private Paris museum tours and Paris city tours can be fully customized to meet your specific interests. Let us know what you have in mind. You can combine one of our Paris museum tours with a driving tour of Paris or a walking tour in one of Paris’ neighborhood. Choose any of the following for the Paris museum tours: the Louvre, Musee D’Orsay, Rodin or your favorite museum in Paris, and then add the driving or walking tour. NOTE: Our Paris tour guides also conduct guided tours in the city of Paris, Versailles, Normandy, Loire Valley, Champagne and more.